For some clients, there may be nothing more important than defining their final wishes. Clients may seek to set up a trust for another loved one, such as an elderly parent, spouse, or dependent child. Another may choose to provide a living will to their doctors and loved ones. And another client may wish to set forth the way they would like to divide or assign their estate after they pass away. If these legal services are important to you, arrange to speak with an attorney at Spigle, Massey & Clay, PLC. Call today at (800)-218-5409 or contact us online to schedule an appointment. Caring for loved ones after you or your spouse pass on can be made a little easier with will, trust, and estate planning services. Spigle, Massey & Clay, PLC offices in Fincastle, VA, and Salem, VA, offer effective ways to set your directives, plan ongoing care of a loved one, and otherwise manage your estate matters and settlement. Admittedly, it can be tough to think through everything that might be involved with end-of-life matters. This is when having a trusted estate attorney at your side can help. Working with Spigle, Massey & Clay, PLC can make arriving at decisions a little easier to manage. You can rest assured of the best options for handling asset distribution, assignments, or transfers in the event of your death. If you already have a will and need to amend its contents or your designated executor, our attorneys can help with that, also. 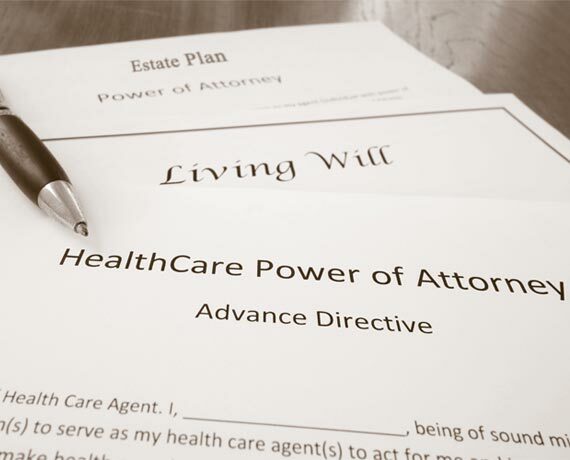 Virginia law does provide for its residents to issue a living will, also known as an advance directive. Living wills can be important options for clients who become incapacitated due to a coma or some other medical issue. A living will gives you the ability to tell caregivers the type of medical or end-of-life treatment you do or do not want. Use a living will combined with a power of attorney document to ensure your final wishes are the way you want them before an accident or illness removes the ability to choose. Speak with an attorney at Spigle, Massey & Clay, PLC about a living will or other estate services.